Since 1982, Quality Overhead Door has been serving Defiance, Ohio, and communities throughout Defiance County with high-quality garage door products and accessories as well as superior customer service. When your garage door breaks down, you need fast and effective help, and that’s what we deliver at Quality Overhead Door. 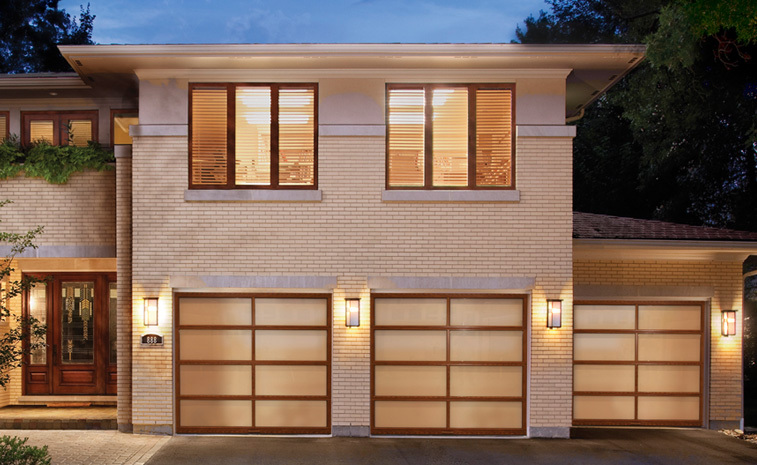 Our selection of new garage doors, openers and replacement parts and experienced team of technicians helps guarantee a seamless customer experience that results in a fully operational garage door for your Defiance home. Locally owned and operated, Quality Overhead Door can be a trusted partner as you make repairs and consider upgrades for your home. Our focus on customer service has helped us earn the Angie’s List Super Service Award, and a number of garage door manufacturers have honored us as an authorized dealer. We serve as a Clopay® Master Authorized Dealer, which means we can provide access to some of the best garage doors on the market. For garage door repairs and installation in Defiance, Ohio, call on us at Quality Overhead Door. We work on garage doors and openers of all makes and models. Our technicians are friendly, experienced and knowledgeable, and they can quickly diagnose the issues you’re experiencing and make recommendations. Once you choose the best path forward for you and your garage door, our technicians work quickly to execute on repairs or replacement services. Our parts come from top manufacturers, as does our selection of replacement products. At Quality Overhead Door, we offer garage doors from top brands such as Clopay®, Wayne Dalton and CHI, and you’ll find garage door openers from trusted brands such as LiftMaster®. Products from these manufacturers come with the promise of long-term performance you won’t get with off-brand doors and openers. 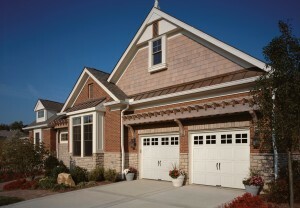 Need a new garage door for an existing home? Need installation for a newly constructed home? At Quality Overhead Door, we do it all. Count on us for garage door installation of any kind, as well as other services for your home, including awnings, fireplaces, entry doors and more. We also work with businesses in the Defiance area, providing installation, repairs and maintenance for industrial overhead products such as rolling steel and sectional doors. Our diverse and comprehensive capabilities mean we can serve as your go-to service provider for home and business needs. Contact us today for garage door repairs at your Defiance home.